Felicity Cobbing is the Executive and Curator of the Palestine Exploration Fund. David Jacobson is the Editor of the Palestine Exploration Quarterly and Honourary Research Fellow at University College London. . The Holy Land has been an enduring magnet for visitors seeking to retrace the footsteps of biblical prophets, kings and saints and to glimpse the setting of events recorded in the Scriptures. This book offers a selection of over 350 early photographs, paintings, and drawings of the length and breadth of the Holy Land from the rich repository of images in the archives of the Palestine Exploration Fund. As these images were produced before modern development impacted on these landscapes they are an invaluable resource. The pictures are accompanied by 7 maps and plans showing the locations depicted and a commentary describing the biblical context, informed by up-to-date scholarship. The book is divided into five chapters; an introduction which includes a brief account of pilgrimage to the Holy Land through the ages, followed by a series of geographical ‘tours’ through Galilee, Samaria, and Judea and Philistia, before culminating with a focus on the two main sites of interest for the traveller: Bethlehem and Jerusalem. Topics include: The Palestine Exploration Fund and the History of Its Picture Archives; Pilgrims and Other Visitors to the Holy Land. An introduction to the book and a description of the archives of the Palestine Exploration Fund on which it is based. (The earliest photographs included date back to the 1850s.) 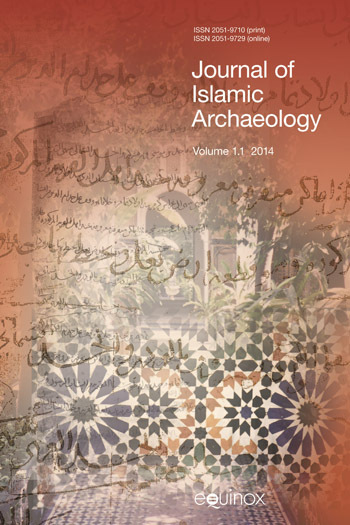 Puts the PEF’s activities in the context of the times and provides a general historical survey of the PEF’s undertakings and funded explorations in the Levant. Discussion of the nature of pilgrimage throughout the history of the Holy Land and archaeological and documentary evidence for this. Provides an historical summary of Judea and a geographical description and details of major archaeological sites excluding Jerusalem and Bethlehem. 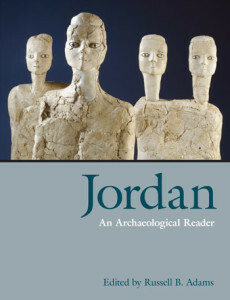 Topics on Judea include: Introduction; Historical Outline; Survey of Sites (Excluding Jerusalem and Bethlehem); Hebrew Ostraca; Survey of Sites (Continued); Joshua’s Conquest – History or Legend; A Biblical Personality Revealed: The Prophet Jeremiah and the Kingdom of Judah; The Dead Sea; The Dead Sea Scrolls; Survey of Sites (Continued). Also included in this chapter is information on Philistia and the Philistines. Provides a geographical and archaeological tour of Jerusalem. Topics on Jerusalem include: Introduction; Jerusalem’s Inhabitants; Ancient Tombs in Jerusalem; Temple Mount; Church of the Holy Sepulchre; Other Sacred Sites. Topics on Bethlehem include: Introduction; Bethlehem’s Inhabitants; The Church of the Nativity; Rachel’s Tomb. The Holy Land has been an enduring magnet for visitors seeking to retrace the footsteps of biblical prophets, kings and saints and to glimpse the setting of events recorded in the Scriptures. 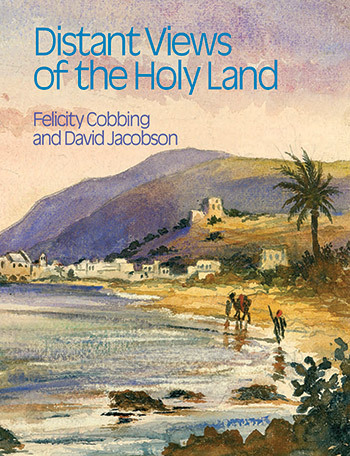 This book offers a selection of over 350 early photographs, paintings, and drawings of the length and breadth of the Holy Land from the rich repository of images in the archives of the Palestine Exploration Fund. As these images were produced before modern development impacted on these landscapes they are an invaluable resource. The pictures are accompanied by 7 maps and plans showing the locations depicted and a commentary describing the biblical context, informed by up-to-date scholarship. The book is divided into five chapters; an introduction which includes a brief account of pilgrimage to the Holy Land through the ages, followed by a series of geographical ‘tours’ through Galilee, Samaria, and Judea and Philistia, before culminating with a focus on the two main sites of interest for the traveller: Bethlehem and Jerusalem. While often very beautiful in their own right, the pictures also reflect the interest and sensibilities of the photographers and those who collected them, and capture the opposing undercurrents of scientific enquiry and piety characteristic of 19th Century European society. In the case of the photographers engaged by the PEF, a striving for objectivity is strikingly evident in their work.